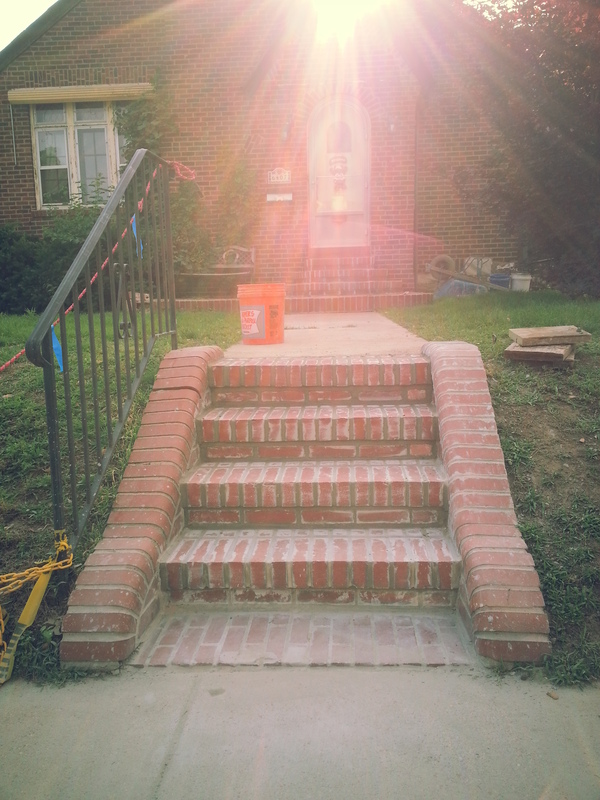 Step relay and wing wall tuckpointing project in St. Louis Hills/Princeton Heights Neighborhood. The winter, especially this last winter can be brutal on walkways and steps. 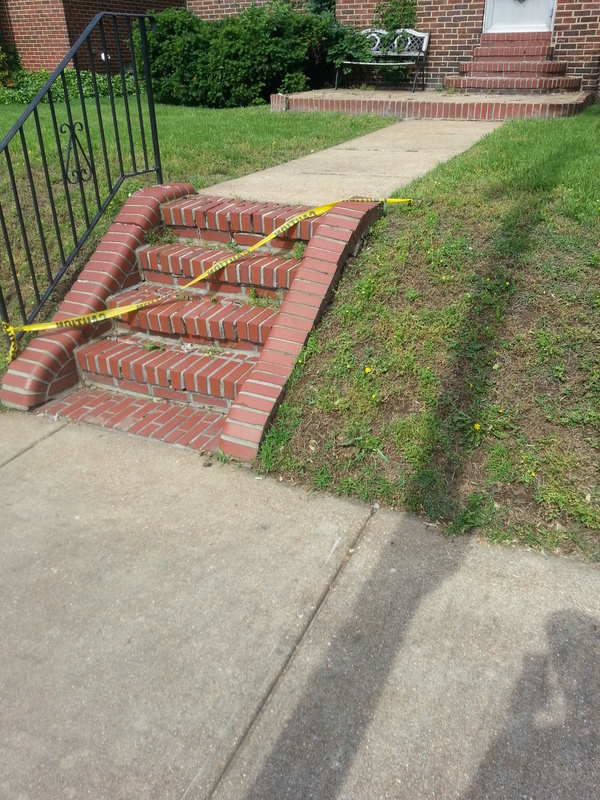 If you’ve found yourself with exploding, shifting stair, brick or stone patios/walkways, give us a call, we can help!!! Posted in Project Pictures and tagged brick landscaping, brick step repair, brick steps, Stairs relaid on March 27, 2014 by Jacob Thompson.